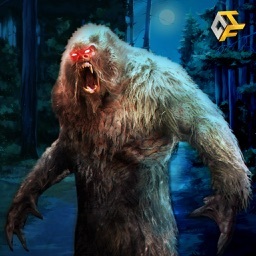 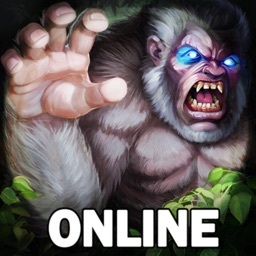 Bigfoot a Monkey like creature who repeatedly kills the people in dark forests which leaves behind large footprints. 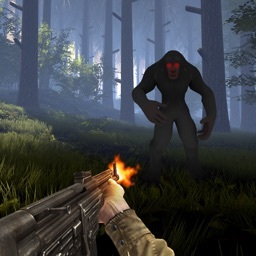 Many people have tried to kill but Bigfoot survived. 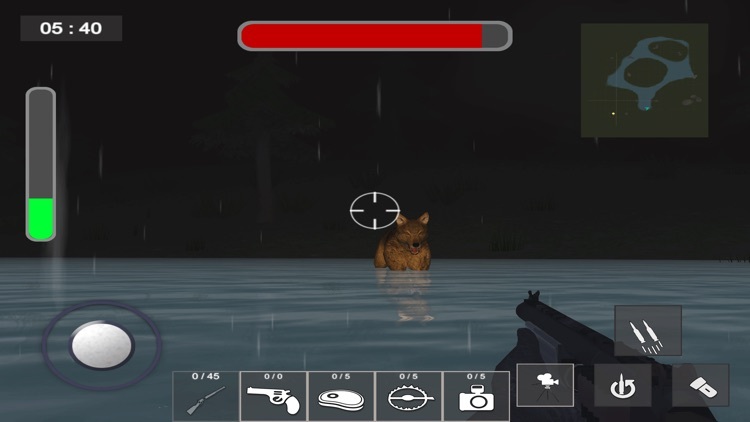 So,if you wanna kill him then equip yourself with traps and Guns. 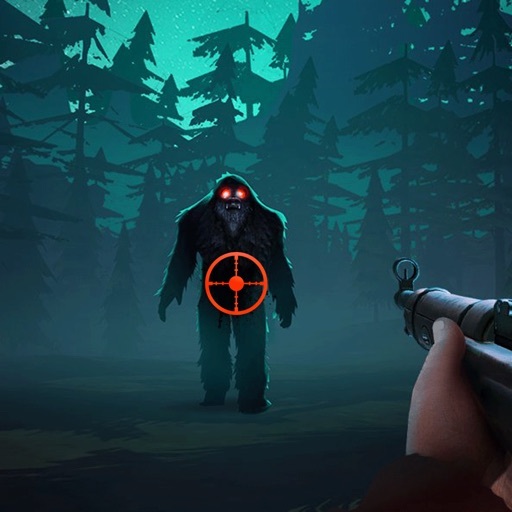 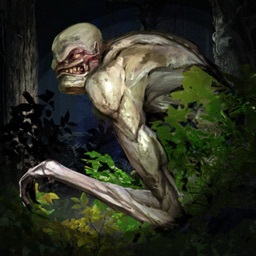 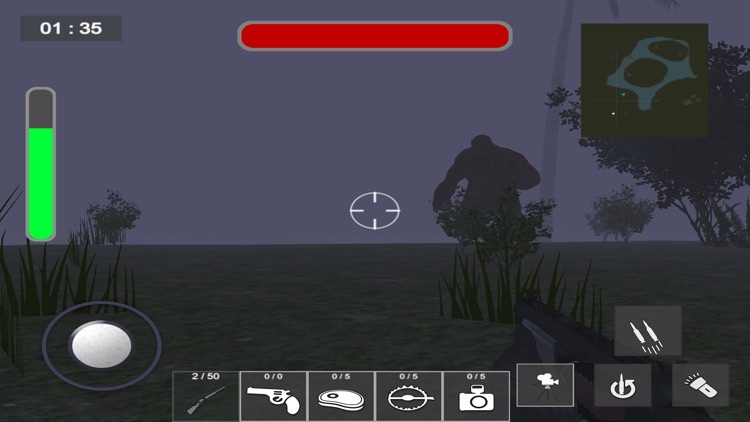 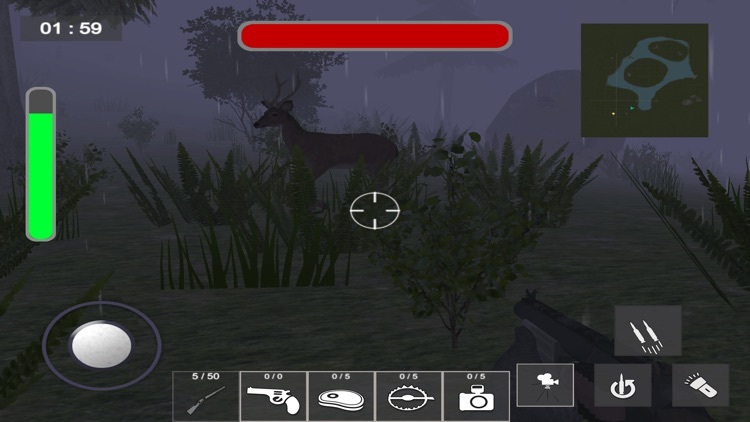 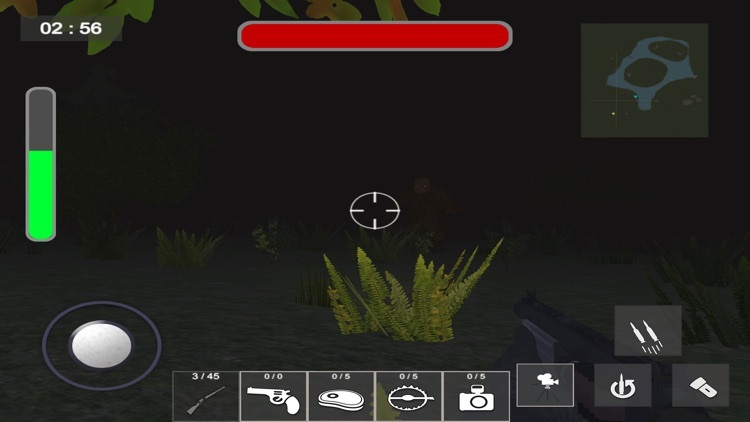 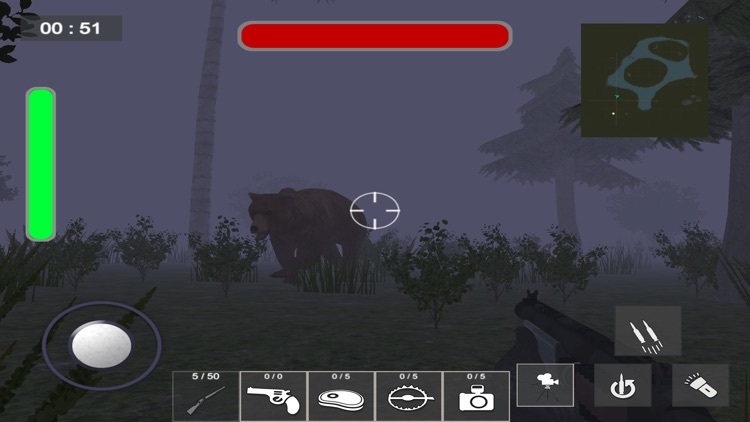 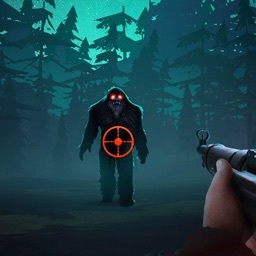 Play as a Bigfoot Monster Hunter in this Horror survival game.